Leadership is hard. Convincing others―and often yourself―that you possess the answers and are capable of world-affecting change requires confidence, insight, and sheer bravado. 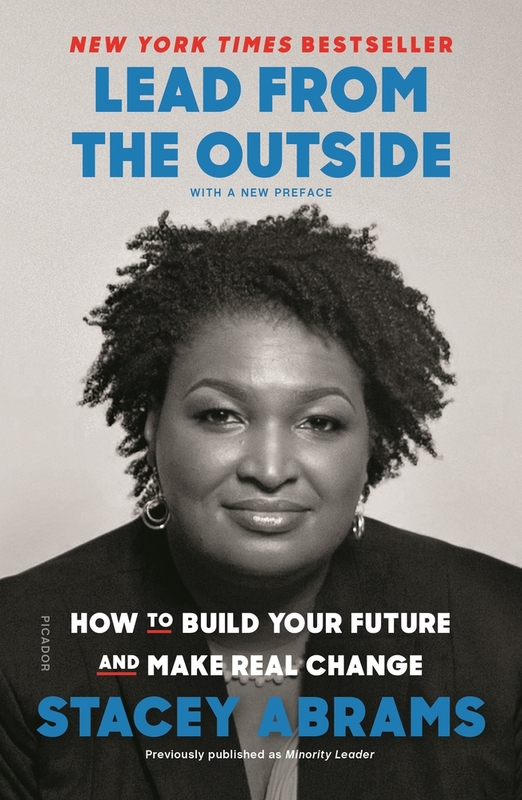 Lead from the Outside is the handbook for outsiders, written with the awareness of the experiences and challenges that hinder anyone who exists beyond the structure of traditional white male power―women, people of color, members of the LGBTQ community, and millennials ready to make a difference. In Lead from the Outside, Stacey argues that knowing your own passion is the key to success, regardless of the scale or target. From launching a company, to starting a day care center for homeless teen moms, to running a successful political campaign, finding what you want to fight for is as critical as knowing how to turn thought into action. Stacey uses her experience and hard-won insights to break down how ambition, fear, money, and failure function in leadership, while offering personal stories that illuminate practical strategies.